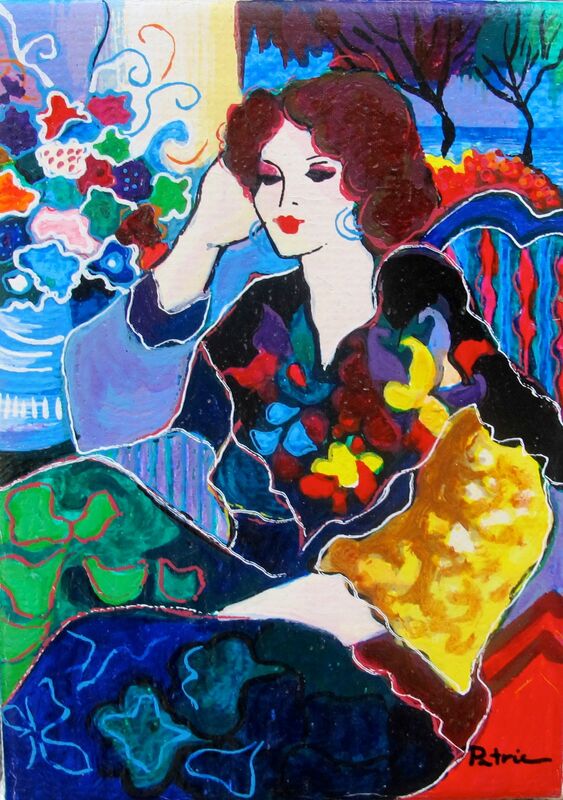 This is a Patricia Govezensky limited edition hand signed serigraph on canvas titled “Lady by the Lake”. 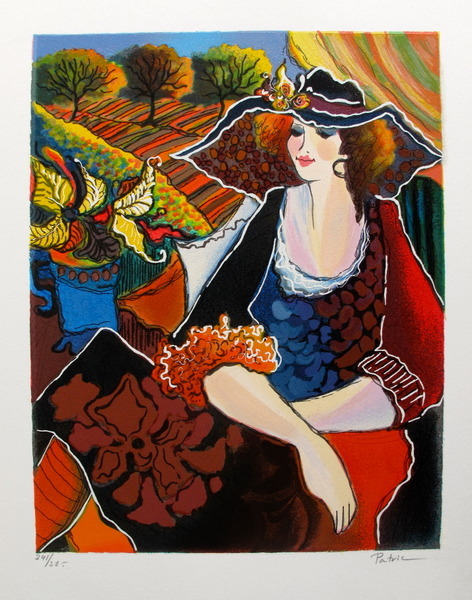 This is a Patricia Govezensky limited edition hand signed serigraph on canvas titled “Nancy”. 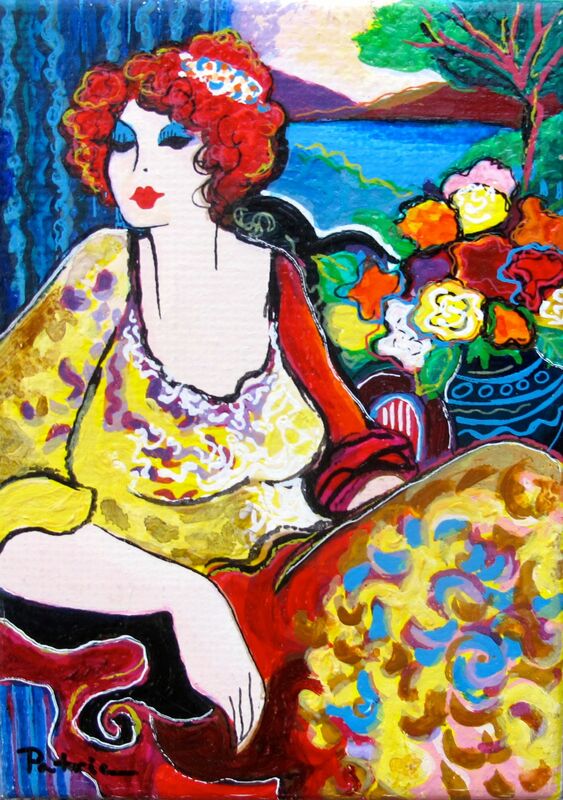 This is a Patricia Govezensky limited edition hand signed serigraph on canvas titled “Lady by the Bayside”. 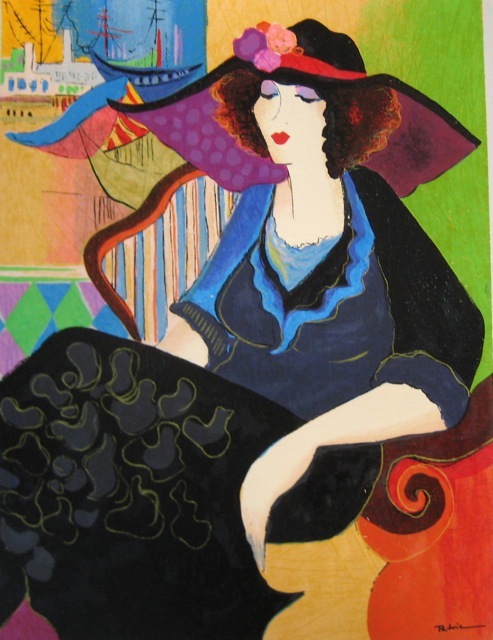 This is a Patricia Govezensky limited edition hand signed serigraph titled “LADY CHAPEAU”. 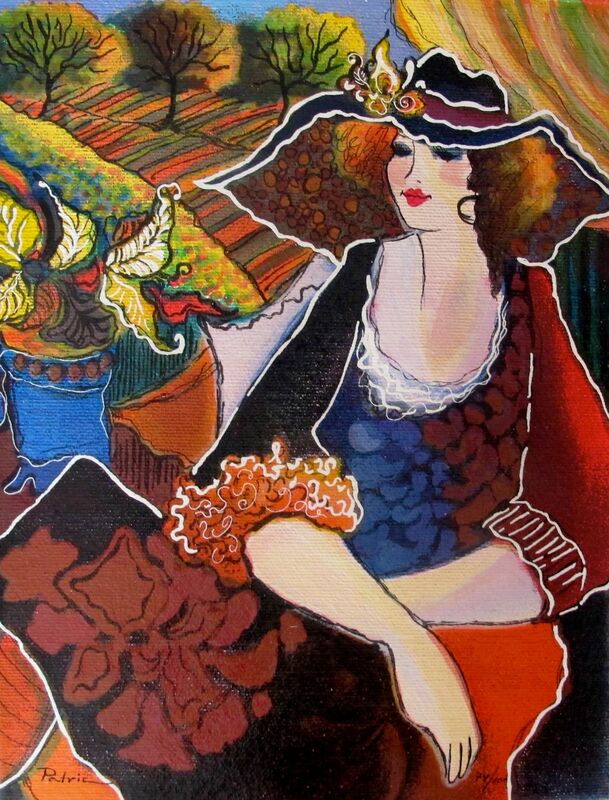 This is a Patricia Govezensky limited edition hand signed serigraph on canvas titled “LADY CHAPEAU”. 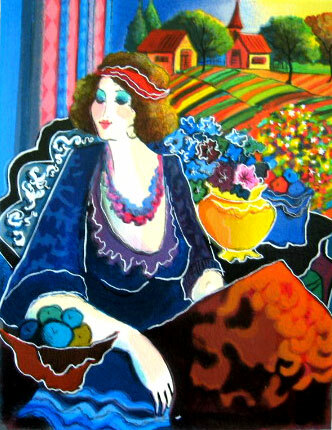 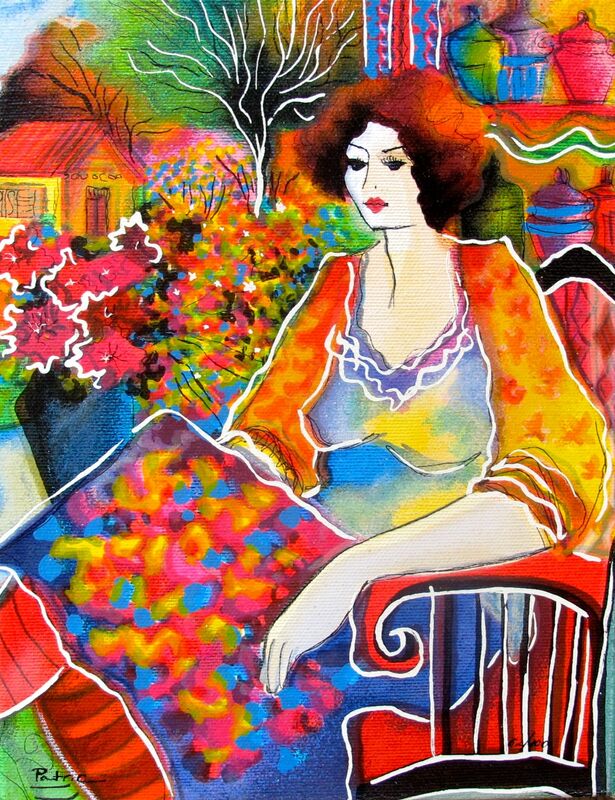 This is a limited edition hand signed serigraph on canvas by Patricia Govezensky titled “Lady with Flower View”. 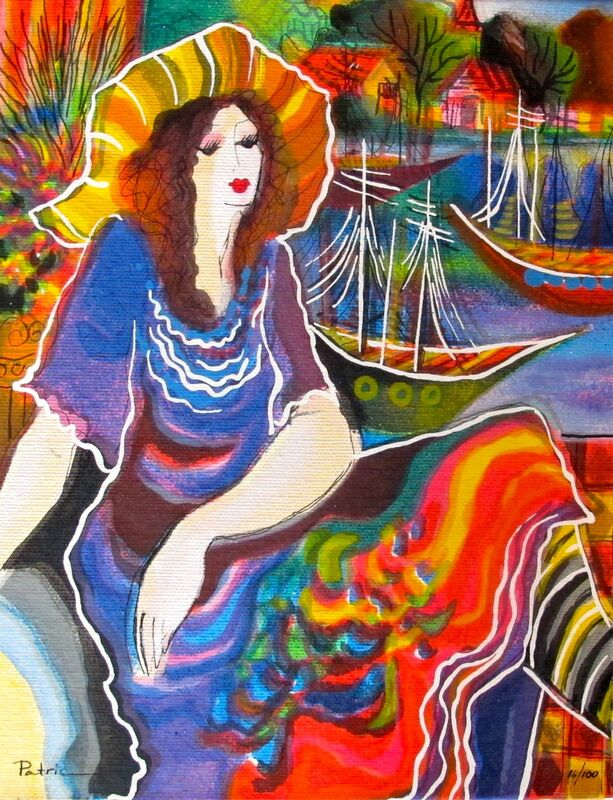 This is a Patricia Govezensky limited edition hand signed serigraph titled “MARINA”. 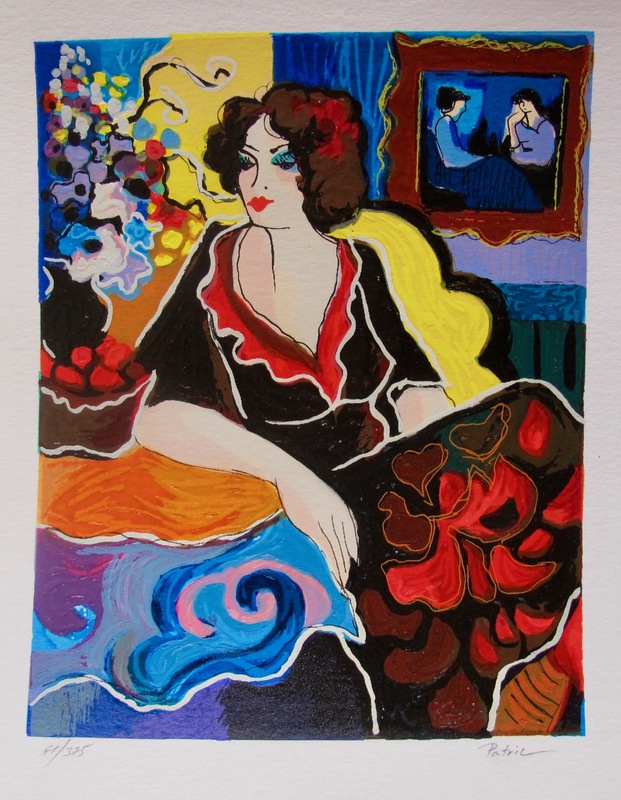 This is a Patricia Govezensky limited edition hand signed serigraph titled “Rachel”. 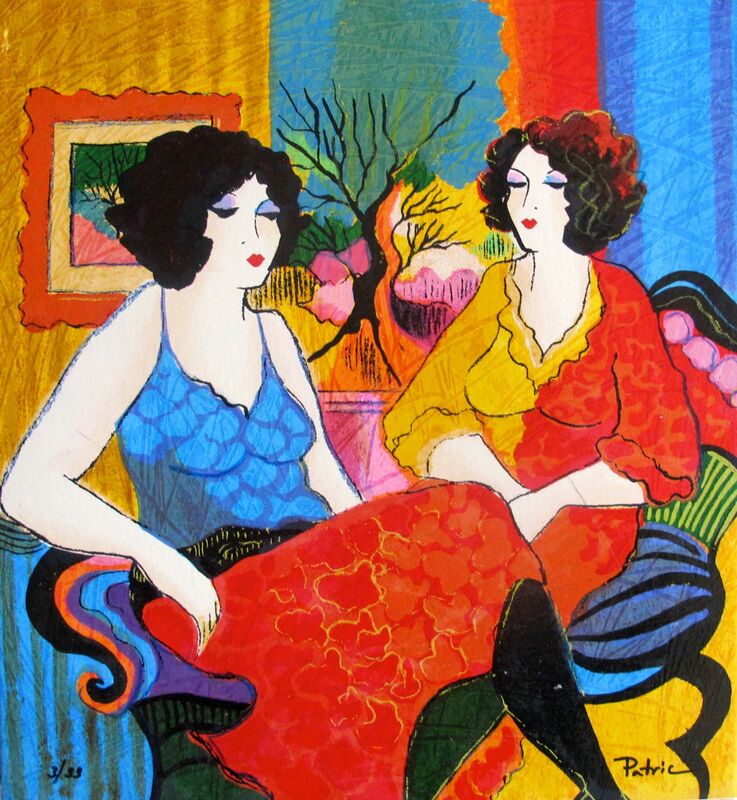 This is a Patricia Govezensky limited edition hand signed serigraph on canvas titled “WAITING FOR YOU”.